The ninth Boys Philly Showcase takes place this Saturday, November 18th, 2017 at United Sports in Downingtown, Pa. The Boys Philly Showcase is North America's premier recruiting event. The ninth Boys Philly Showcase takes place this Saturday, November 18th, 2017 at United Sports in Downingtown, Pa. The Boys Philly Showcase is North America's premier recruiting event. This is a two-part event that features an individual player Showcase on Saturday and an elite club team competition on Sunday. All players in the Saturday event are divided up and placed on teams coached by established coaches from some of the top high school programs in the area. In 2016, a total of 187 college coaches signed in during the weekend. 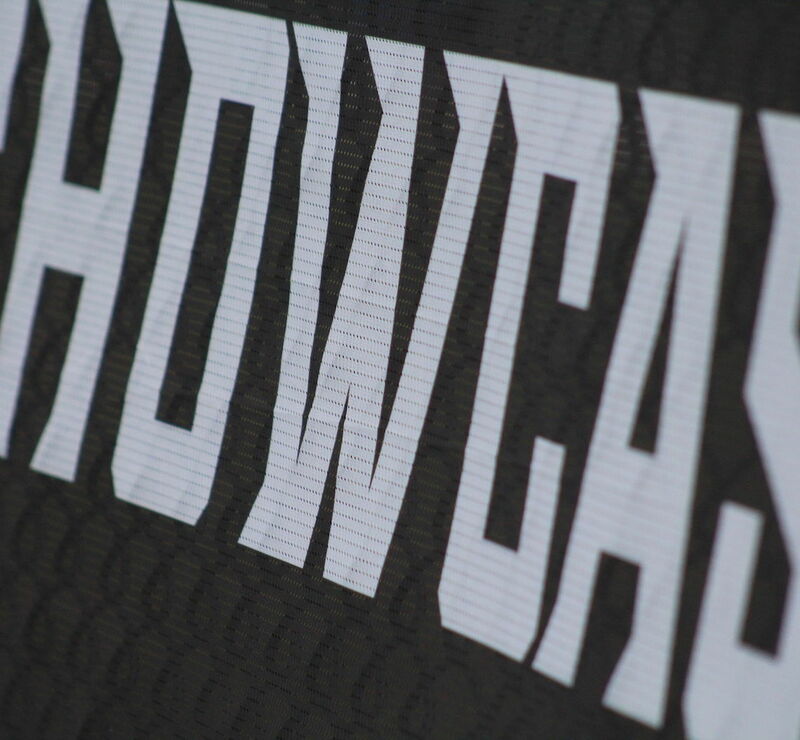 Approximately 90 percent of the nation’s 70 Division I programs attended the Philly Showcase to evaluate talent, and more than 20 Division 1 programs sent multiple members of their staff. Every team in last year's Division 1 NCAA Quarterfinals was represented in Downingtown. With thousands of applications from players across the country, top high school players were selected to compete in the individual event. All eyes will be on these sophomore players this weekend as they conclude their fall season. Featured below are five sophomore-year players to look out for. Captain of his 2020 Crabs team, Erickson is a leader on and off the field. He’s a scrappy, relentless midfielder that is quick to capitalize on his defenders mistakes and doesn’t hesitate to take it to the cage. He has quick stick skills, both right and left, and has a huge presence on both ends of the field. No task is too small for Erickson - he gets it done. 10. BEST ADVICE FROM A COACH/TEAMMATE: "Focus on the things you can control such as attitude and effort. Don’t worry about what you can’t control." Liam is our reigning MVP from the 2016 Philly Freshman Showcase. He is a true midfielder and dominates between the lines. From ground balls to fast breaks, Fairback is going to make the play. His quick feet and split dodge from the top puts most defenders on their heels. Fairback has a tricky shot, smooth hands, and is predicted to be a huge challenge for the other players to defend this weekend. 10. BEST ADVICE FROM A COACH/TEAMMATE: "Mental toughness and heart are both qualities that cannot be taught and are essential to becoming successful in sport." Three-sport athlete and honor roll student, Devlin is a catch for the college coaches. He's a big, fearless, tough defenseman that has mastered his sliding ability. Not only can he defend, Jack has noteworthy stick skills and knows how to move the ball up and down the fielld. Devlin is not afraid to make a hit and has the talent to maintain perfect footwork. Expect a lot of talk and caused turnovers from this sophomore! Blanc is a versatile attackman who can also dominate the midfield. From any spot on the attacking end, Luke can find the cage. From rolling the crease, to dodging from up top, to receiving a pass inside, Blanc will get a step on his defender and stick it to the net. He has great stick skills that allow him to handle any pass he is given. Aside from his high-percentage shots, he has smart off-ball movement to help create plays for his teammates. The ball will move fast in and out of this player's stick - defenders better not get stuck ball watching! 6. SPORTS IDOL: John Grant Jr. It's no surprise that the son of Jenny Levy, the head women's lacrosse coach at University of North Carolina, is a standout player entering the Boys Philly Showcase this weekend. He's a smart attackman that always keeps his head up. Levy has perfected his fundamentals, making him a teammate that everyone can rely on. Ryan moves the ball quickly, is always looking to go to cage, and can spoon feed his teammates an assist for a precise shot. Whoever has Ryan on their team will be happy attackers. He's a team player.